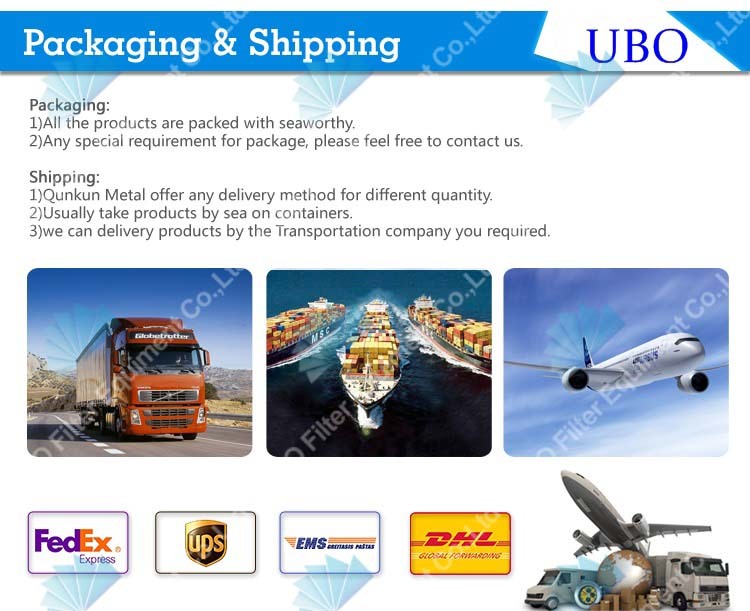 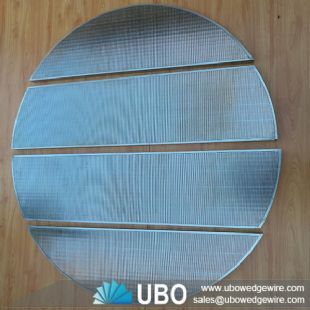 UBO introduce advanced technology , the construction method used is the latest, ultra clean TiG and plasma welding system. 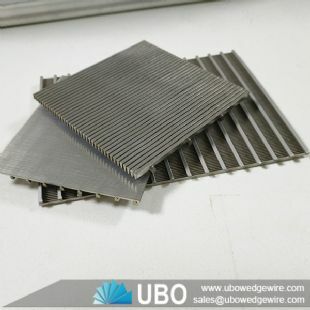 This method of construction guarantees cartridge integrity, eliminating the risk of bypass and the presence of extractables derived from any bonding agents. 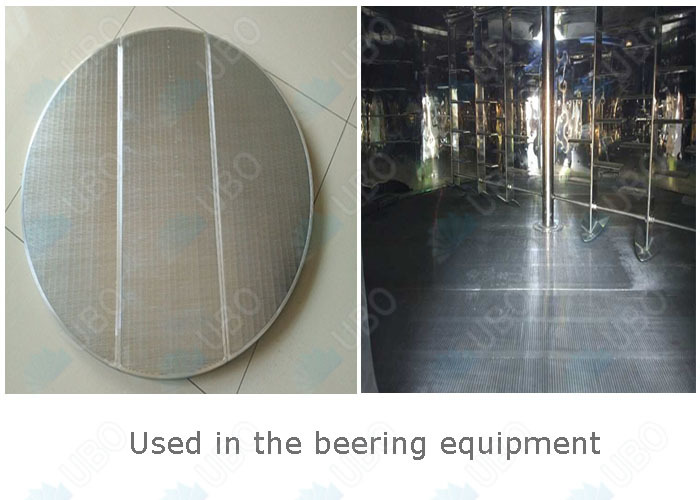 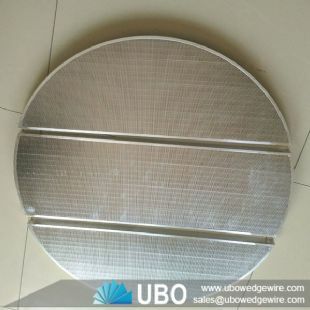 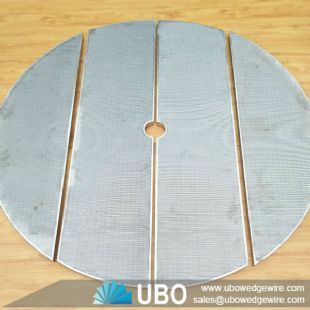 UBO screens manufactures Johnson v wire screen lauter tun panel for beer equipment for beer brewery. 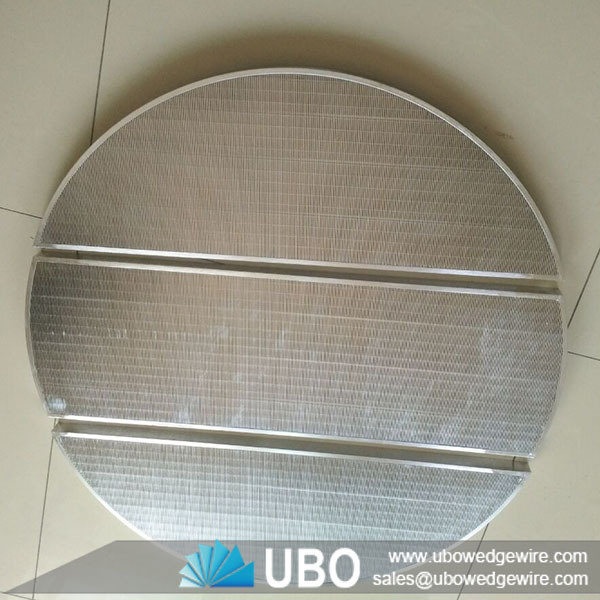 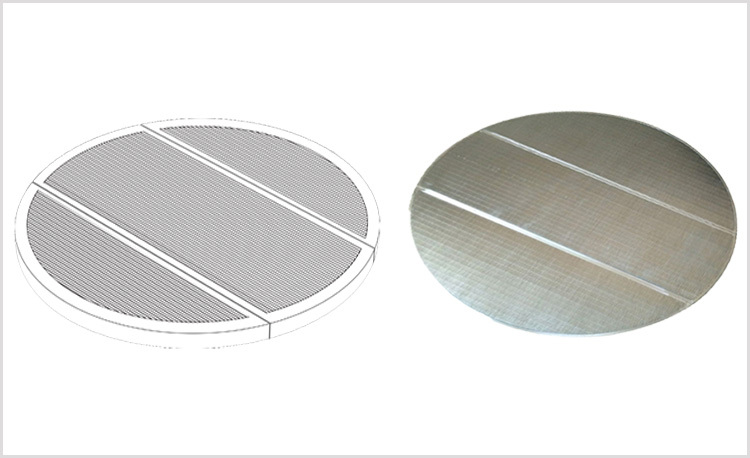 Stainless steel wedge wire screens provide a false bottom in a lauter tun in many craft beer breweries. 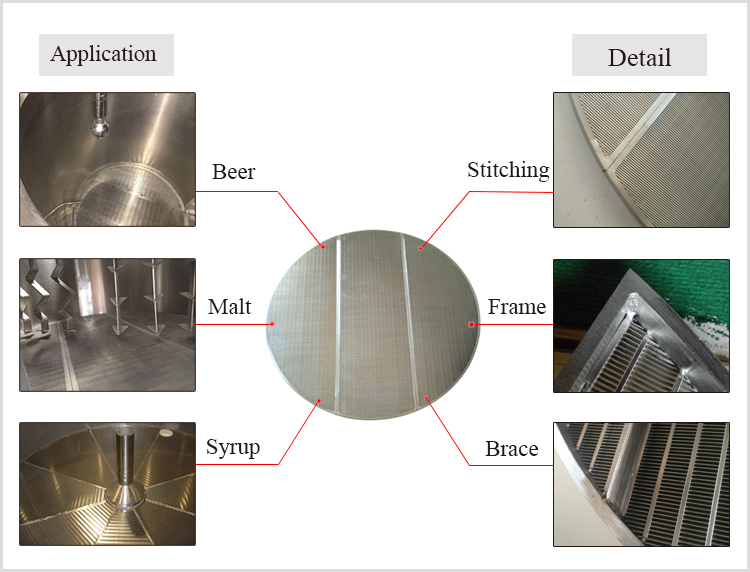 The lauter tun screen is necessary for a proper separation process. 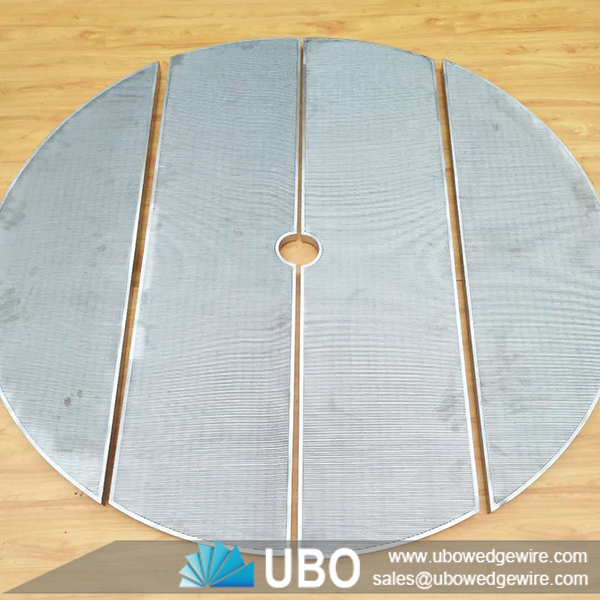 All UBO lauter tun/mash tun screens are custom built to your specifications. 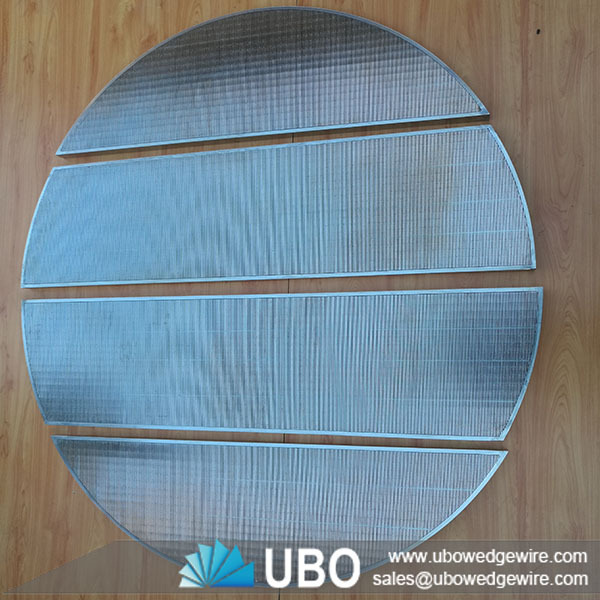 These wedge wire screens can be built as one piece/screen or in sections to fit through any size manway and are designed to sit on a ledge within the tank/kettle.